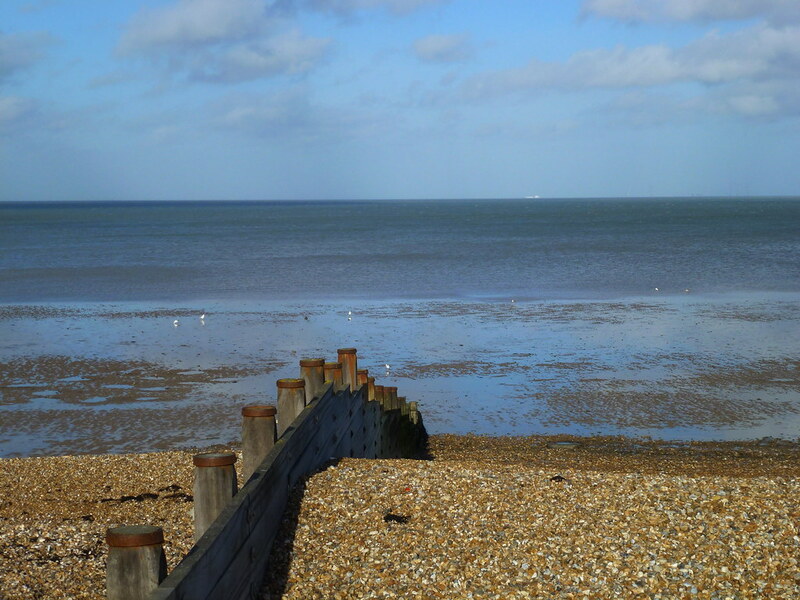 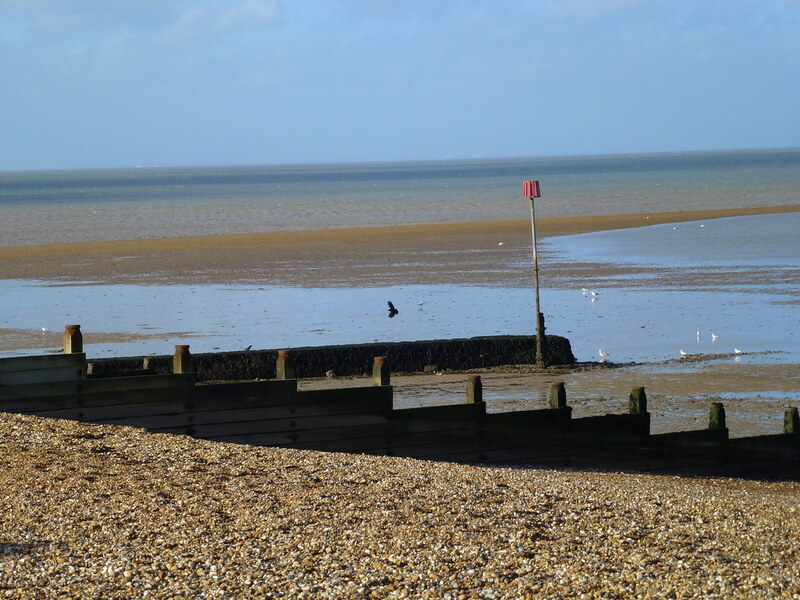 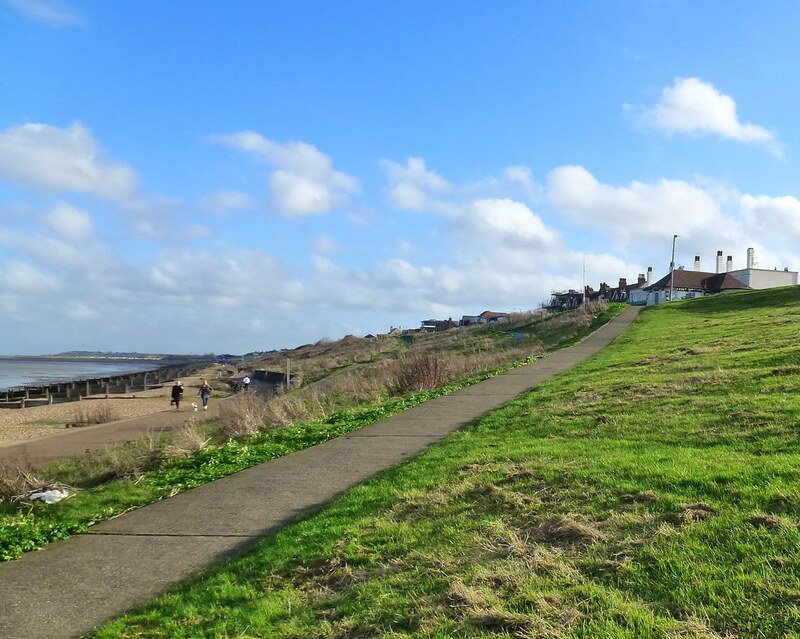 The cliff-top lawns of Tankerton Slopes roll gently towards the sea and provide excellent views of ‘The Street ‘-a naturally formed spit of land that extends into the sea and can be walked on at low tide. 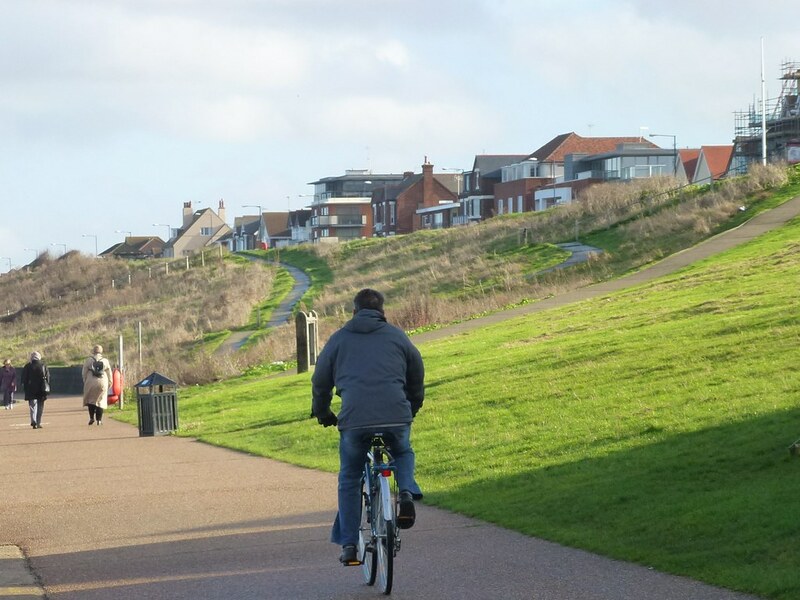 The area is popular with dog walkers and cyclists. 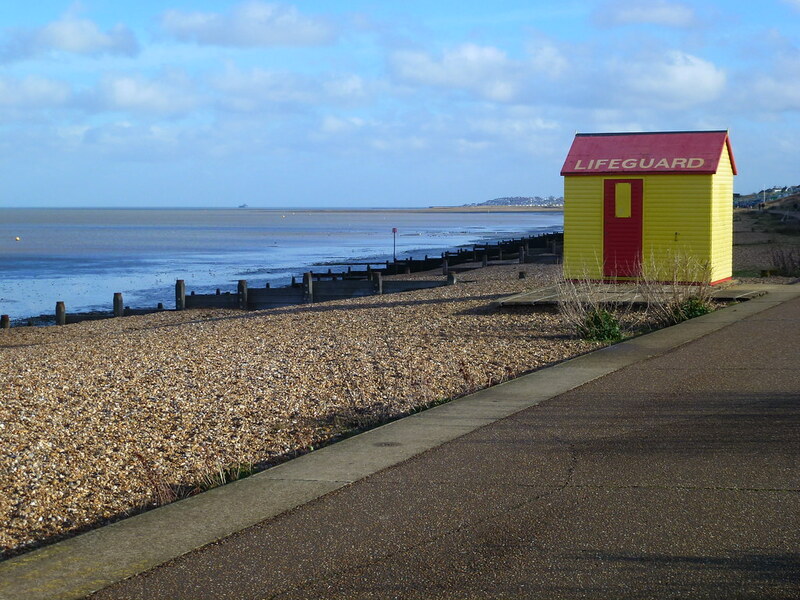 Dog owners are asked to keep dogs on a lead between may and September. 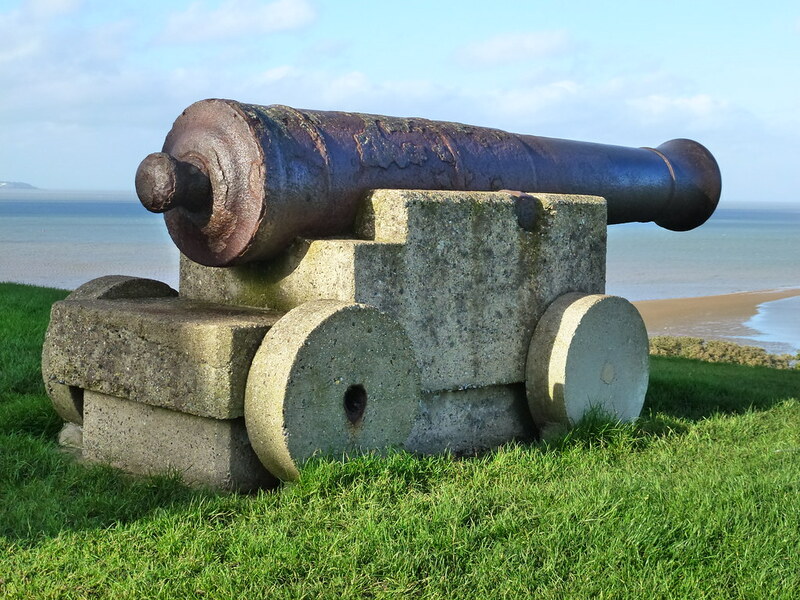 Cannons at the top of the slopes hint at the historical significance of the area as a coastal defence, and with seating and shelters at key viewpoints it is also a superb vantage point to watch the nautical world go by. 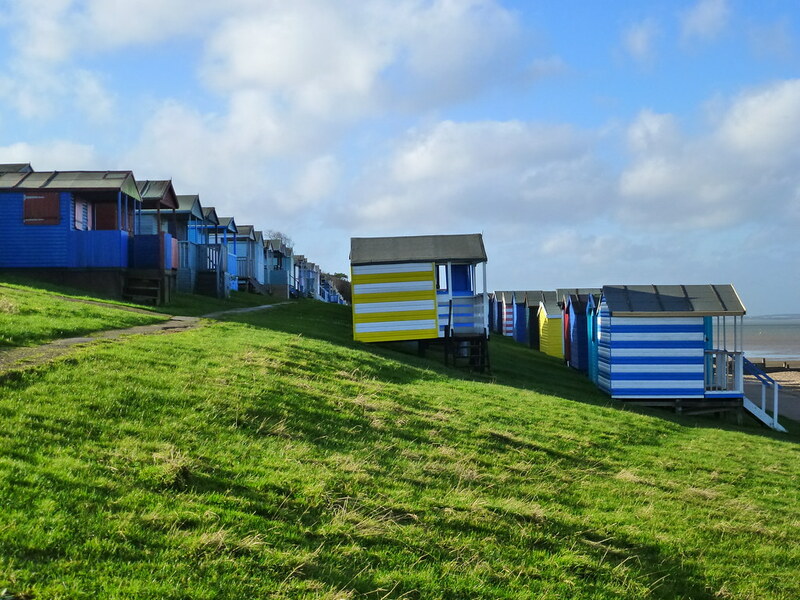 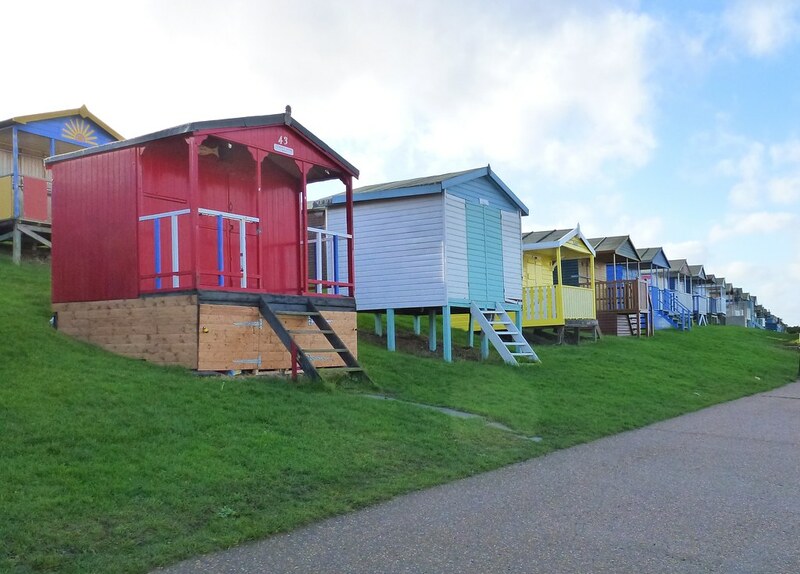 The colourful beach huts nestle in rows at the base of the slopes and provide the backdrop to beach activities all year round. 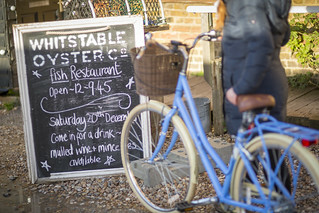 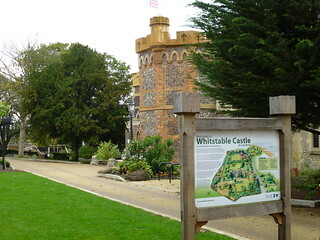 Whitstable Castle provides a delightful backdrop to the tranquil pergolas and planted areas, an exciting natural play space for children, and historical tea gardens overlooking the Swale Estuary. 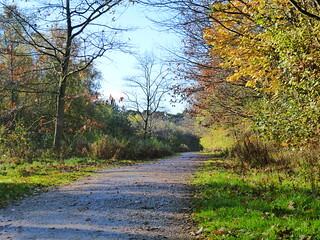 Clowes Wood is an area of mixed woodland between Canterbury and Whitstable. 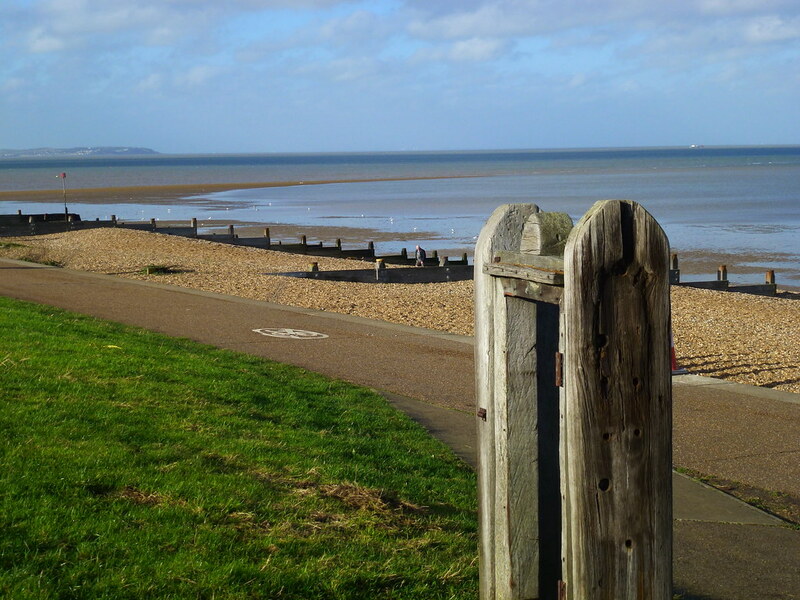 It has lots of tracks and trails and is well used by walkers, families, and cyclists.